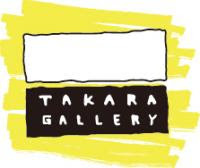 Takara Gallery workroom Blog: New color of furoshiki ! New color of furoshiki ! New color of furoshiki is now available! This leather strap is easily attached,You can use your furoshiki as a shoulder bag! !